Netta reaches #1 in the Billboard Dance Club Songs chart! 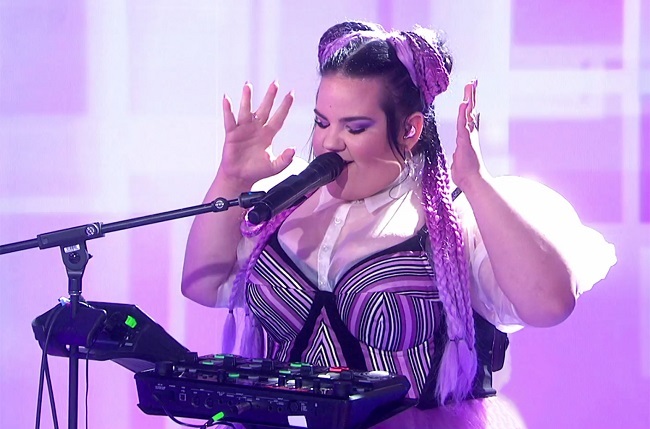 Netta is currently in the United States, doing promotional work for both herself and her Eurovision winning song ‘Toy’ and it turns out her entry is well-liked over there indeed! ‘Toy’ has reached the #1 position in the official Billboard Dance Club Songs chart! Former #1 artists on that particular list include David Guetta, Enrique Iglesias, Christina Aguilera and U2.